Expanding a business, especially in its beginning stage, would need to reach out a hand of friendship to or create a business arrangement with other businesses. 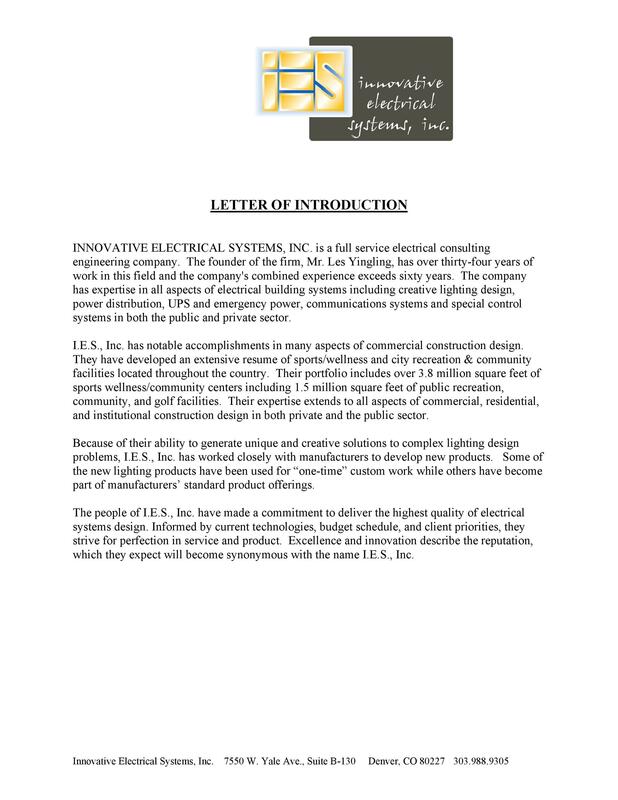 The best way to accomplish this is through a business introduction letter. 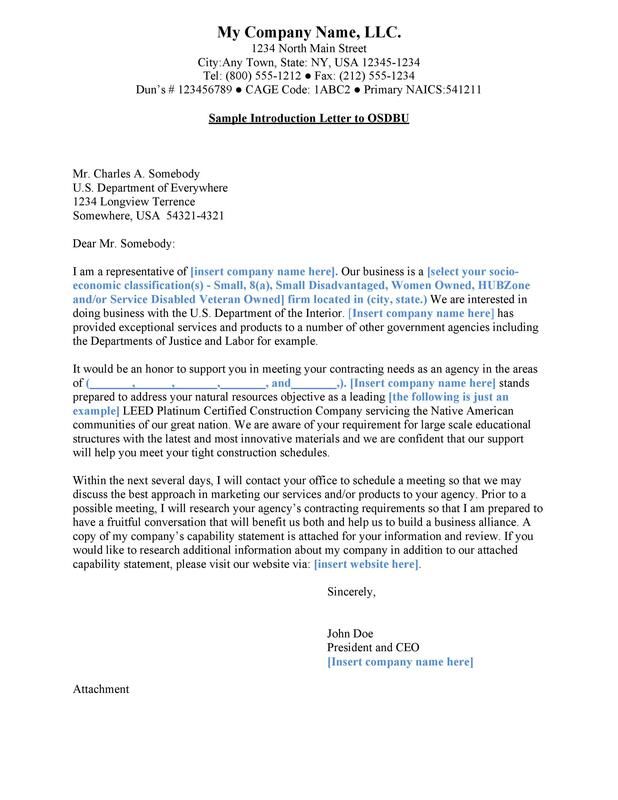 This type of communication can take the form of a formal letter but isn’t limited to injecting some informal or friendly tones. 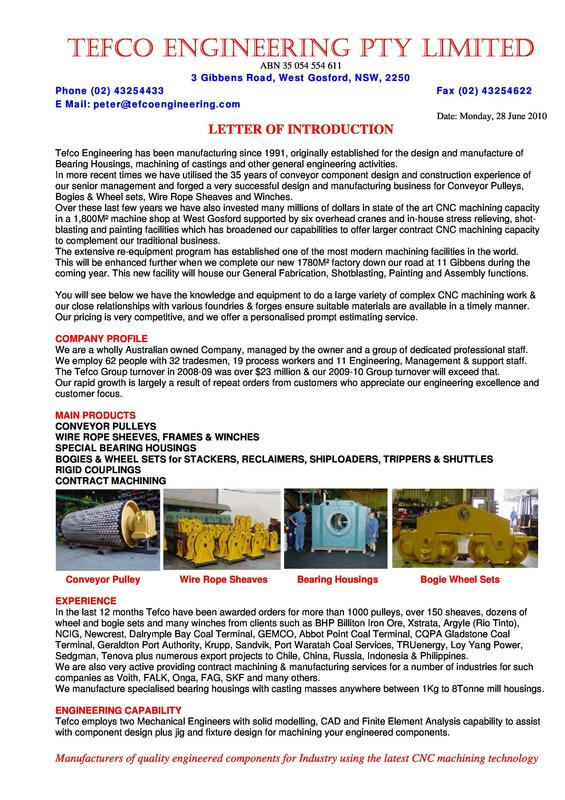 A business introduction letter is a must when trying to reach out to prospective clients, whether you’re a newbie in the community or you want to expand your audience. Prior to writing the letter, you should already familiarize yourself with the desires and needs of your audience. 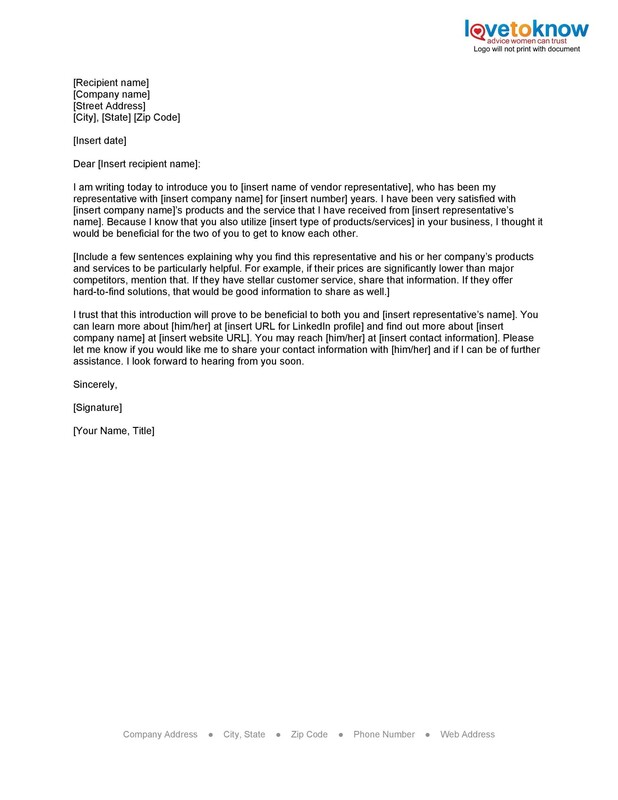 The letter should always adopt a degree of formality and, therefore, must adhere to business letter protocols. 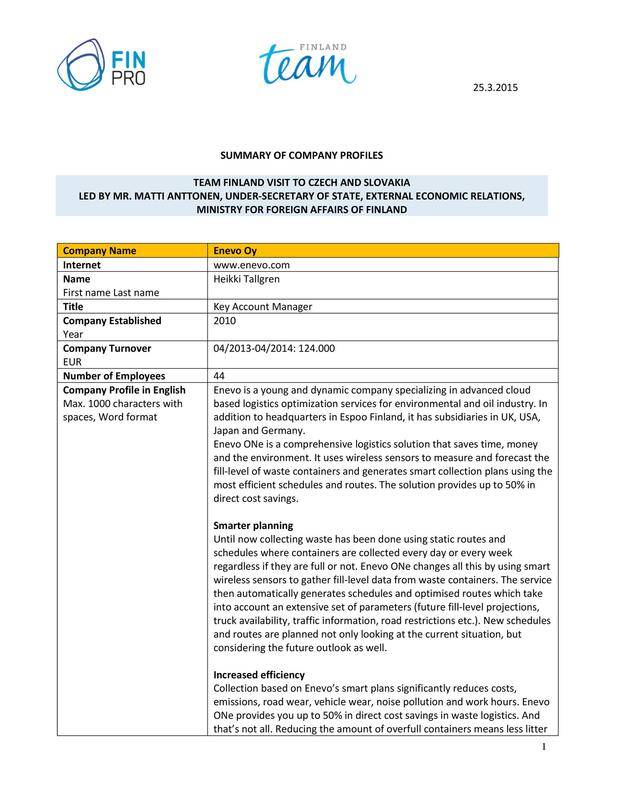 It should maintain a professional tone, avoiding the use of pushy language or technical jargon. Use off-white or white-colored high-quality paper and don’t use too many colors and graphics. Using the company’s letterhead or logo is a must but avoid any additional graphics that may distract the reader’s attention. 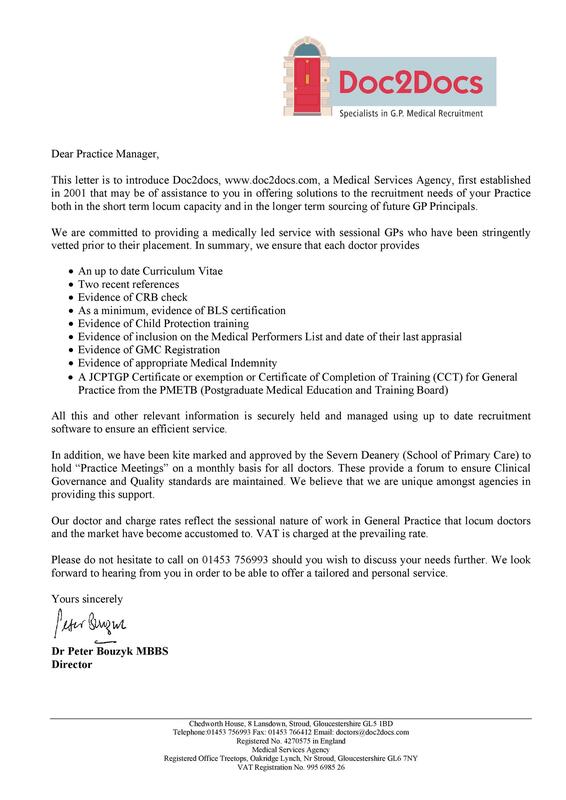 For an additional personal touch, a handwritten signature at the end of the letter is highly recommended. 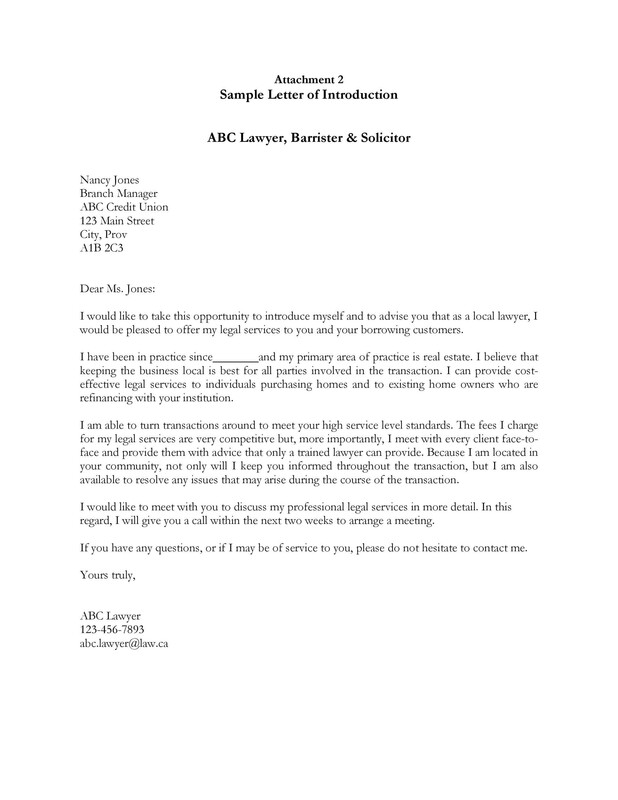 When writing a business introduction letter sample to a new and prospective client you intend to have a professional relationship with, make sure that you target his interests, needs, and desires. Beforehand, come up with an audience profile which will describe the types of persons who will most likely buy your products or services. Remember that you’re not alone in writing such letters. Prospects receive many marketing messages each day. 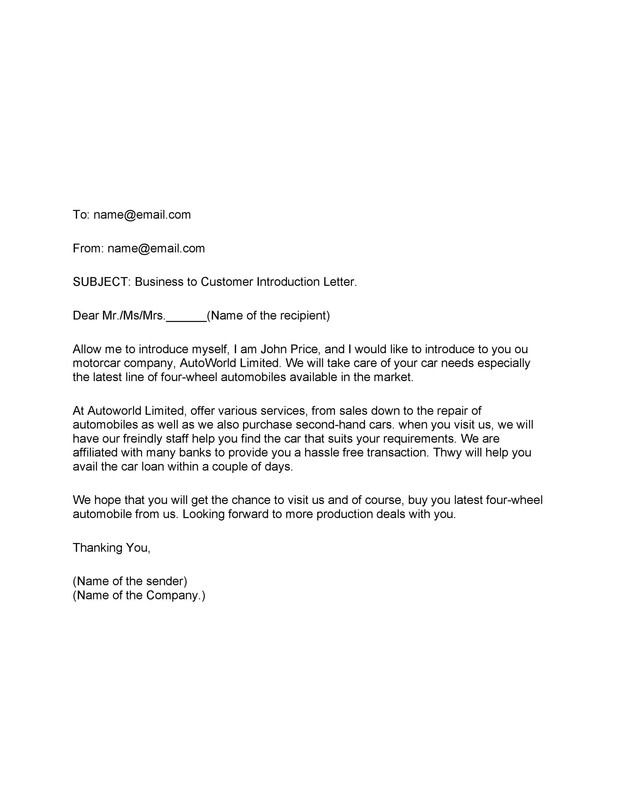 You will need to write a letter that will grab your prospect’s attention and tickle their interest. If you have to deviate from the norm and still retain the formality, do so. Don’t underestimate your readers. 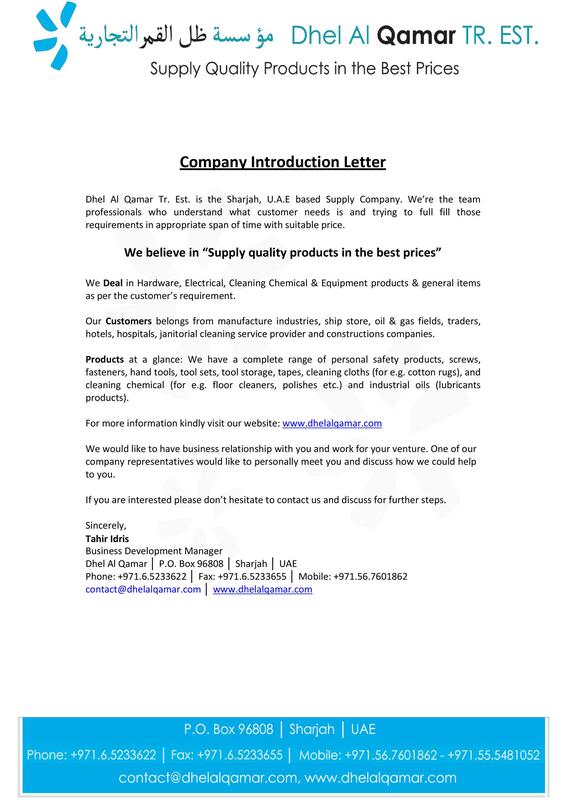 Most of them would read company introduction letters to see how they might benefit the company. 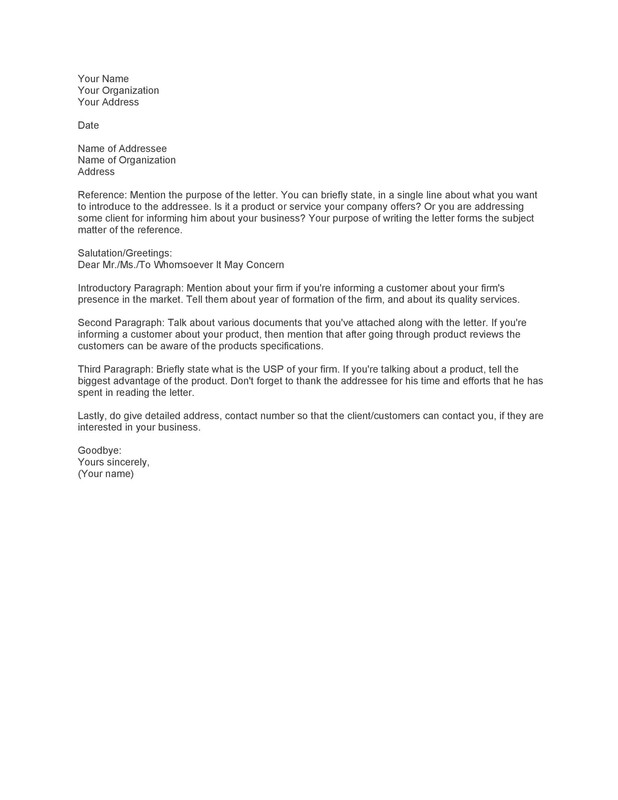 It’s important that you write convincing letters about your merchandise or services so that those who read your letter can become your customers. 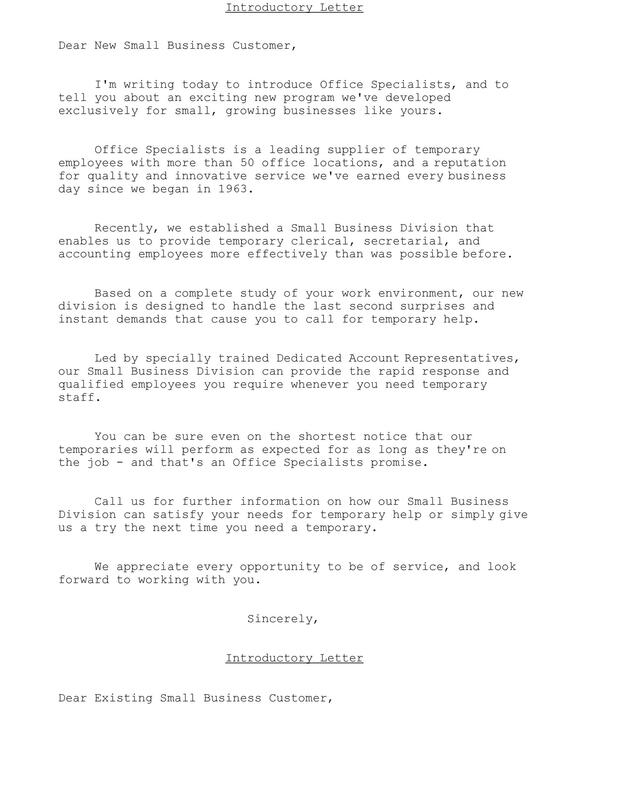 You can include an invitation to your reader at the closing of the letter so they can learn more about your business. They can do this by coming into your shop or by visiting your business website. You can invite the readers to an open house or for another type of event. You can also offer them to try your products at no charge. 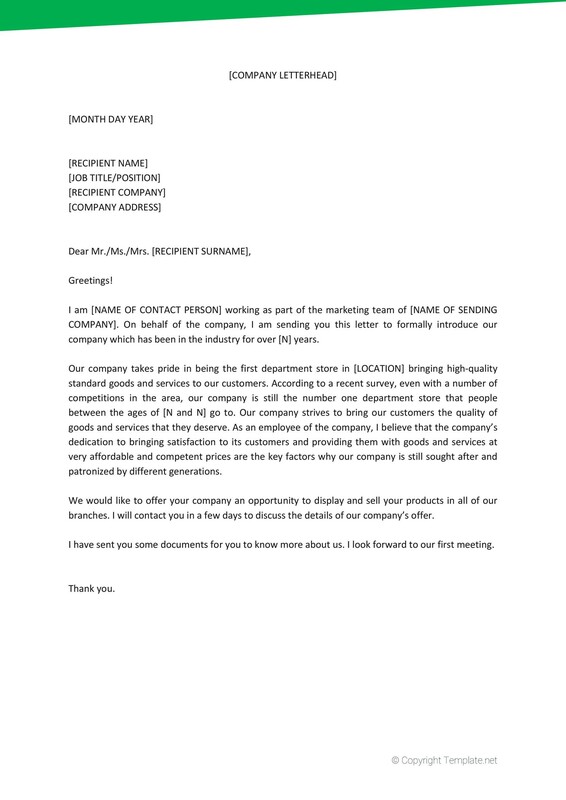 Some entrepreneurs can also offer discounts or some special deal if the reader presented the introduction letter when they come visiting at specified dates. Whatever you want your prospective clients to do, make it as easier for them by including the usual specifics like your address, office hours, and contact details. 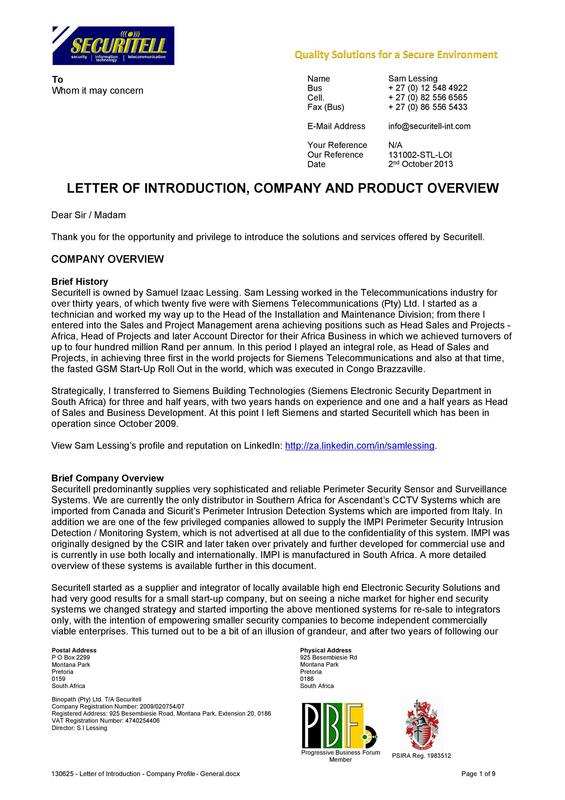 Because of the advent of electronic communications today, the importance of a traditional business introduction letter is frequently overlooked. But such a letter still has its own personality. 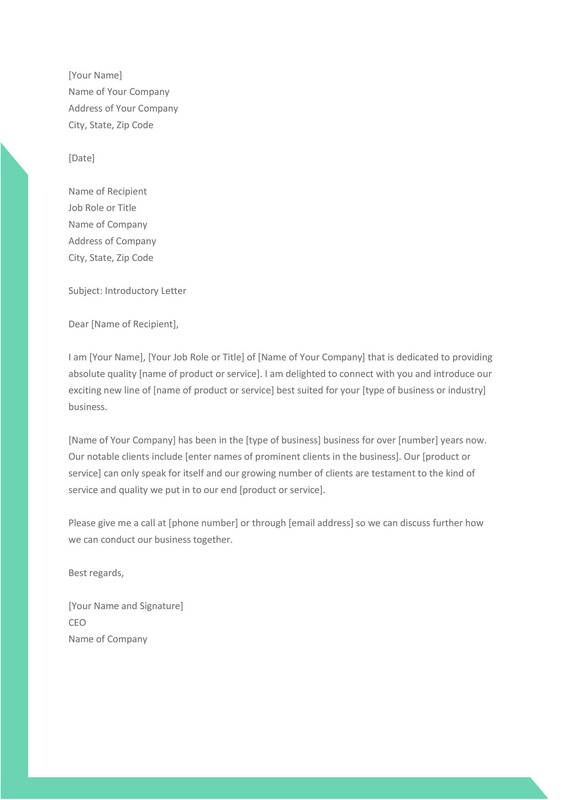 One that is well-written with a great sales pitch and introduction and presented on letterhead can create a connection that’s more personal with a prospective client. It can better deliver the message than an e-mail which would join a clutter of messages in a client’s inbox. 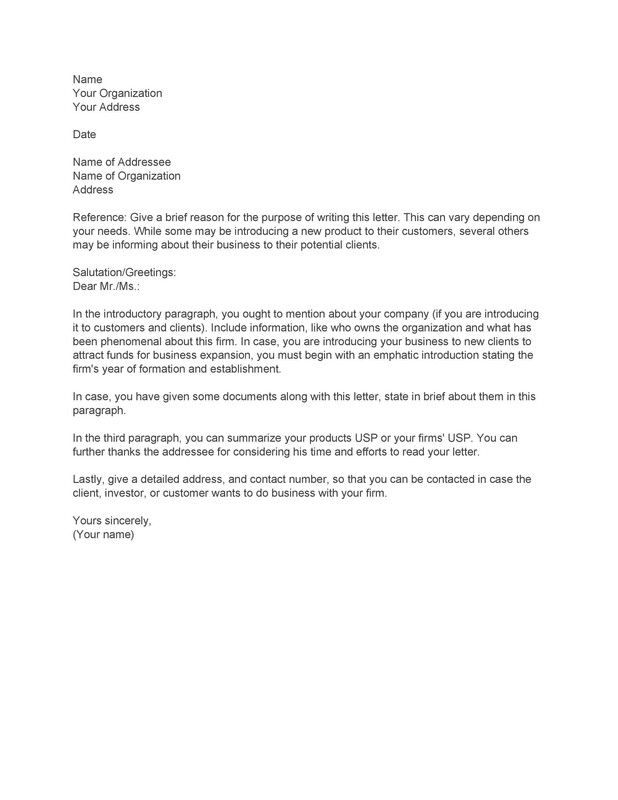 To write a well-crafted business introduction letter sample, you must first understand the significant elements in writing one. The letter must be clear and direct to the point. 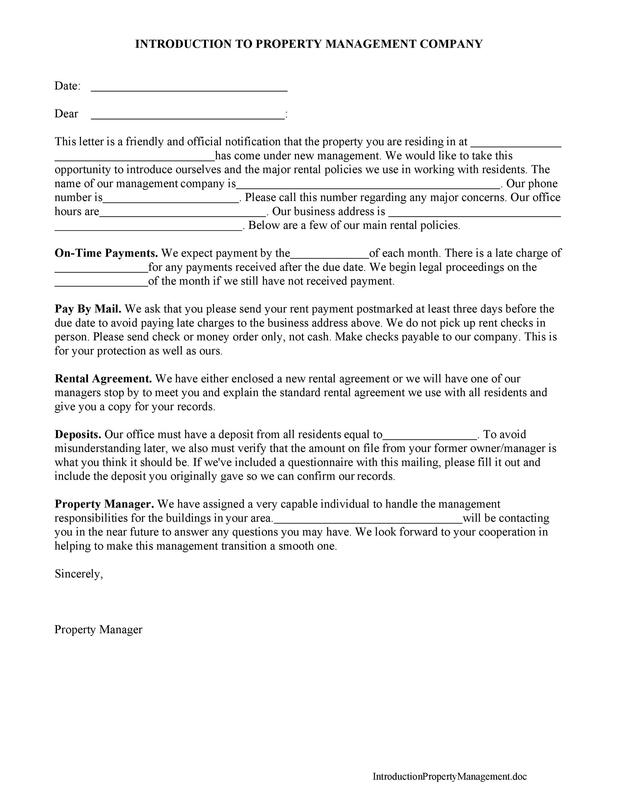 This could effectively and quickly get your foot on the door with new clients. 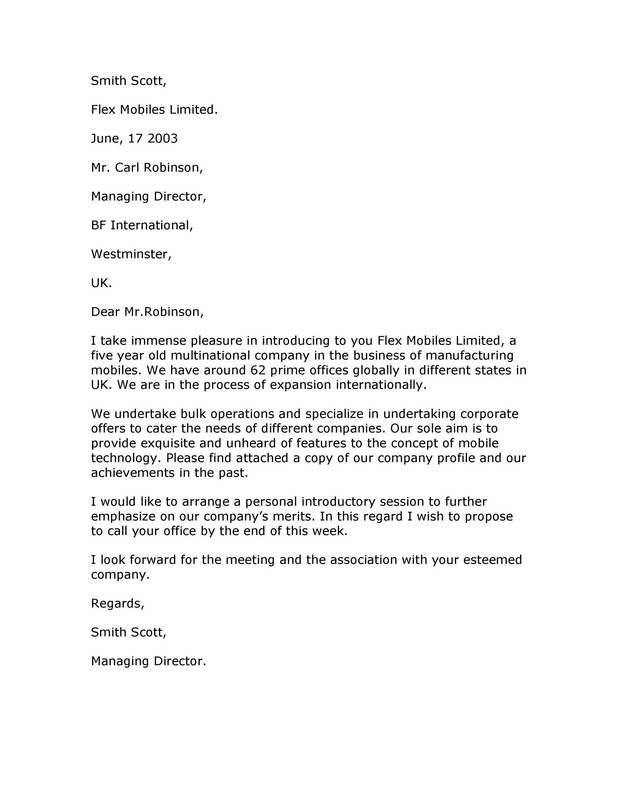 The first thing you need to do when introducing yourself to potential business partners is to organize the information to include in your letter and decide how or in what order you will present the information. 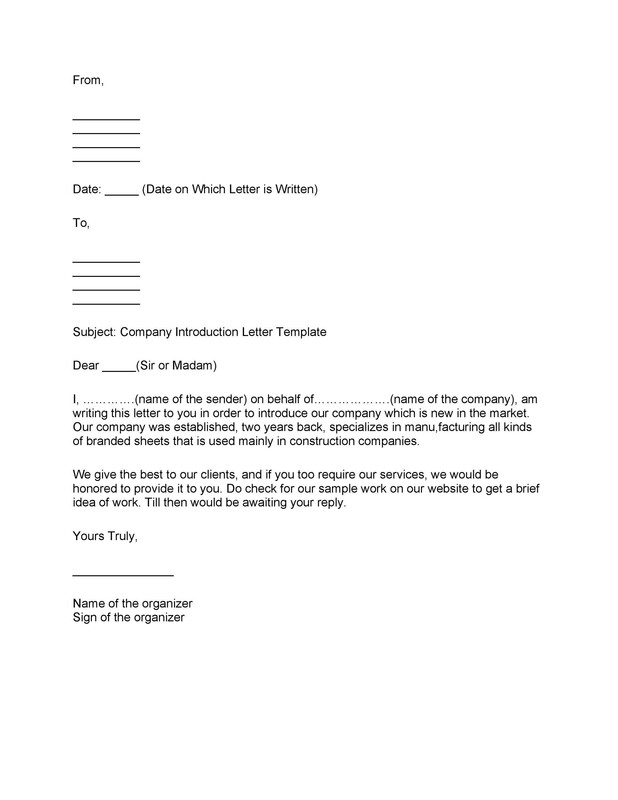 Remember that the letter is about your client’s interest and not yours. This means knowing the benefits that your prospect will get when working in tandem with you and not presenting your products or their prices. Create a ranking of the information in order of importance. The first sentence should already make a lasting impact on the reader. It should make him want to learn more information about your product. A question, which should be on the writer’s favor, will usually get the reader’s attention. Or you can start with statistics. Lines like these directly confront a problem or a need that the reader will feel determined to look into the solution you’re offering. The opening lines should be direct to the point, limited to one or two sentences but should not provide answers. Keep in mind that the letter is about the purpose and not about yourself. After gaining your reader’s attention by demonstrating there is a problem, it’s time to offer concrete solutions. Make the solution as specific as possible to the reader’s predicament. Keep this part short because the less information you include, the better the chances are that the recipient will call, out of necessity, if not curiosity. Present just enough information on how to solve the issue but never go into details yet. 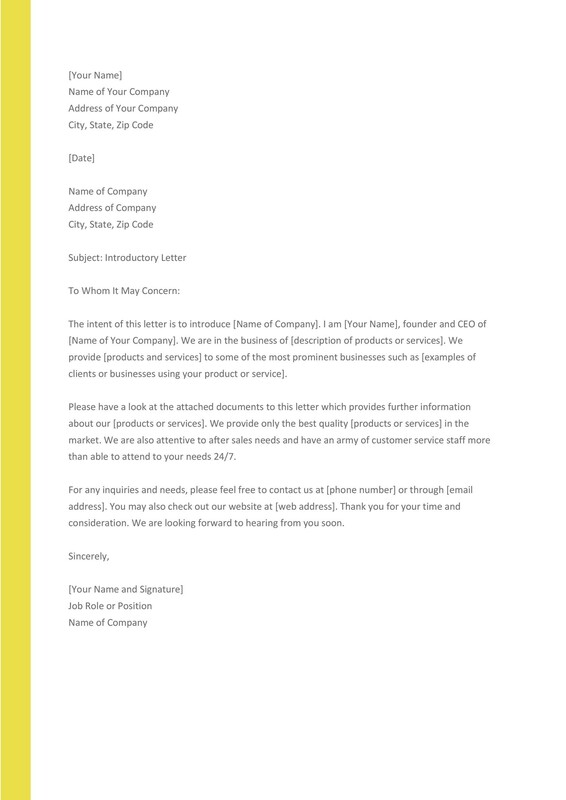 At this point, the goal of the letter is to create a sales response where you can provide a presentation with more details. 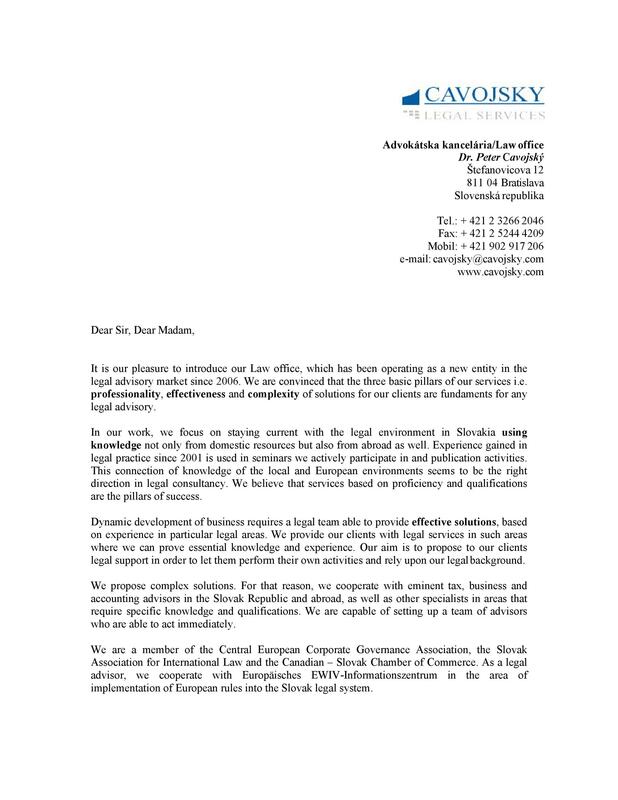 After the body of the letter, there should be a call to action statement. Inform the reader that you would want to speak to him further and that you would be calling his aide to schedule a meeting. Provide the client with your website address or your telephone number in case he wants to ask for more information. Leaving the decision to the client for a meeting is not a good idea. 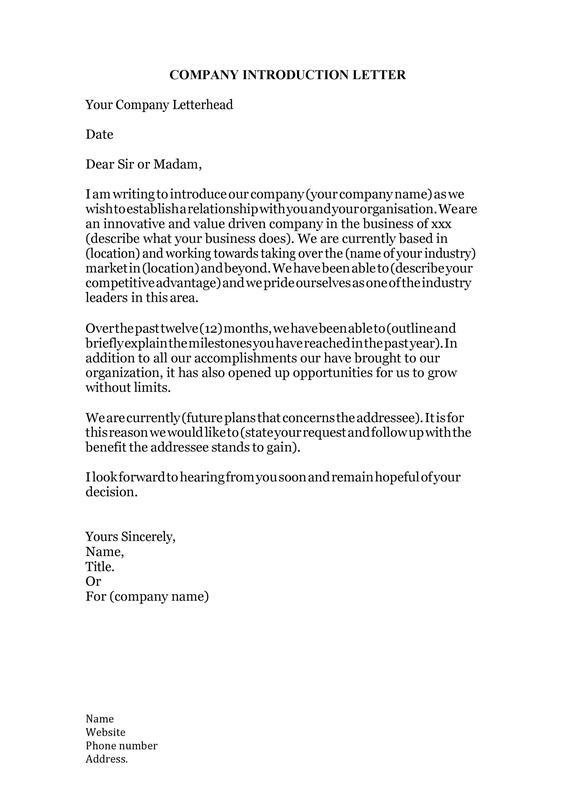 Nor is it advisable to write a phrase such as “contact me if interested.” Chances are, they might not respond at all. 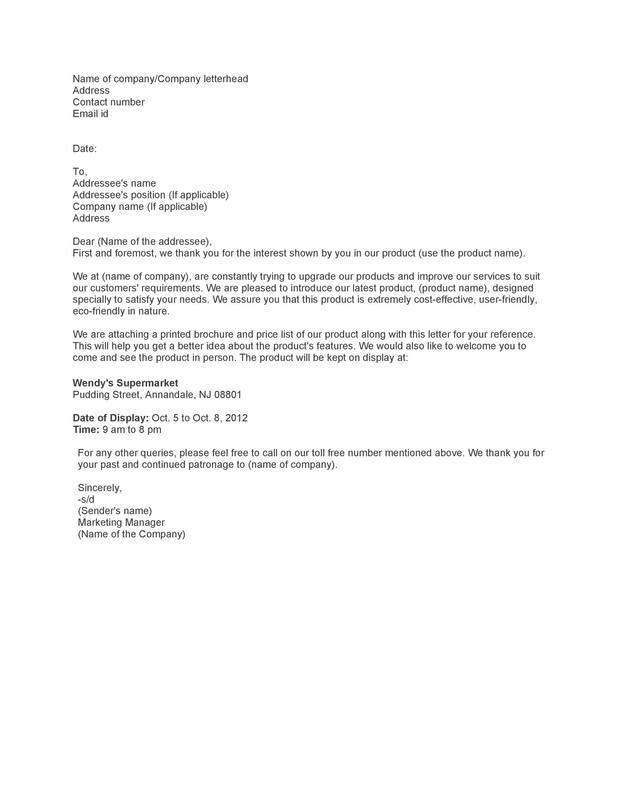 You should make it clear that the recipient should ask for more information. Remember to finish each letter with a postscript. This note is usually a standout on the page. A lot of readers are even inclined to read this before going through the rest of the letter. But write one with an intent business phrase. Don’t use throwaway lines. Instead, use a piece of information that would leave a good impression. 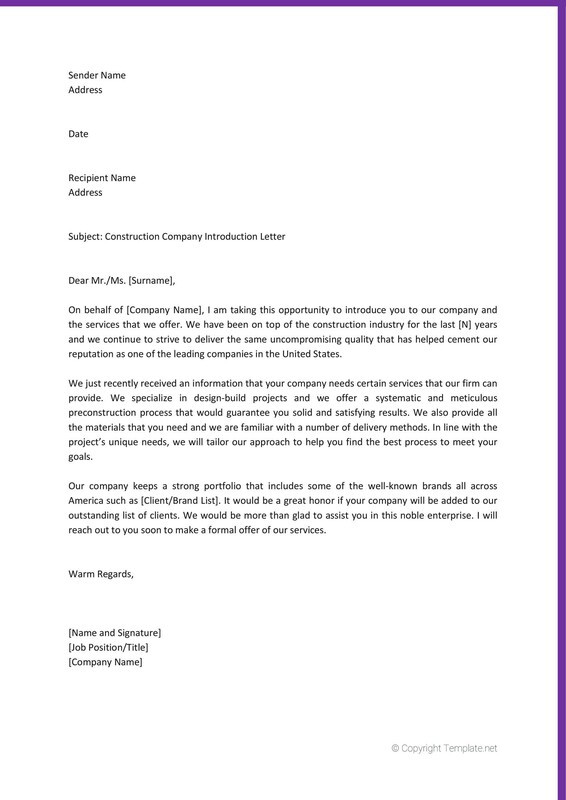 If in doubt about the structure of a well-written business introduction letter, download this business introduction letter template as it contains the basic manner or needs on how to write such letters. 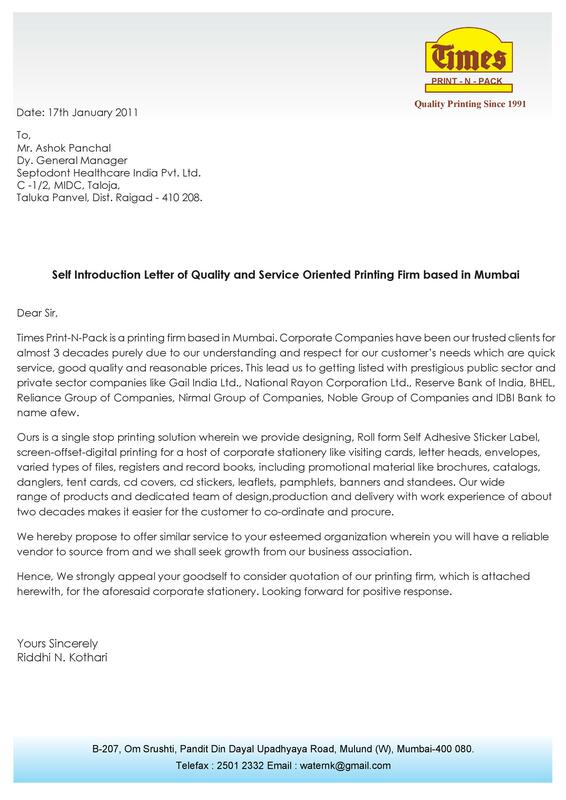 Informal letters need not follow the rules, but with business letters, you need to consider many factors. You should mention the several special features of your business which may attract the attention of the reader. 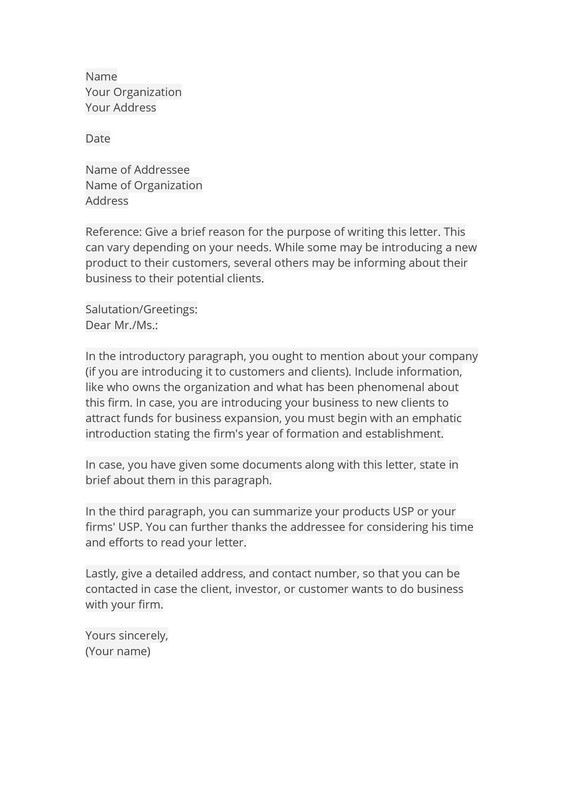 Address your letter to potential clients or companies with an aim to increase your business either directly or indirectly. 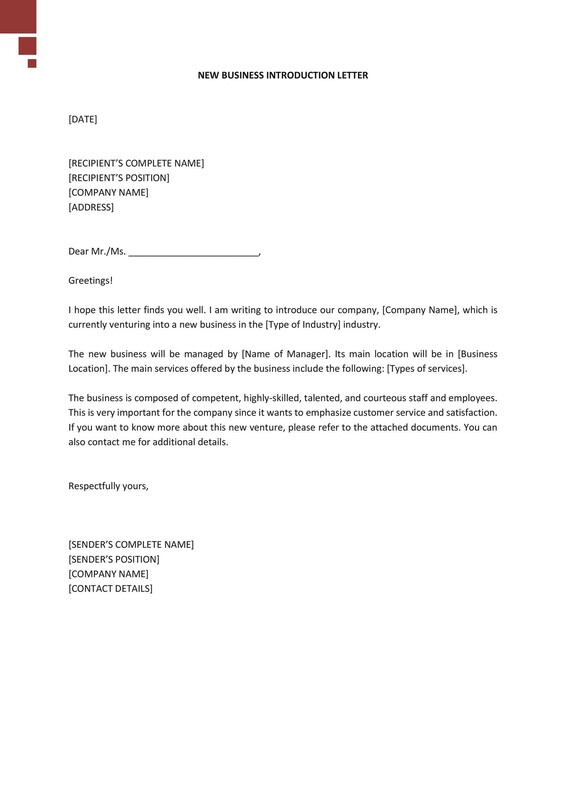 Resort to formal business introduction letter formats if it’s the first time you will compose one. This will erase any doubts in writing a well-crafted one and hopefully, could make the task of writing the letter easier for you. When composing the letter, don’t be too rigid. It would be better to remain slightly informal. Avoid keeping the tone of your letter too short or concise. 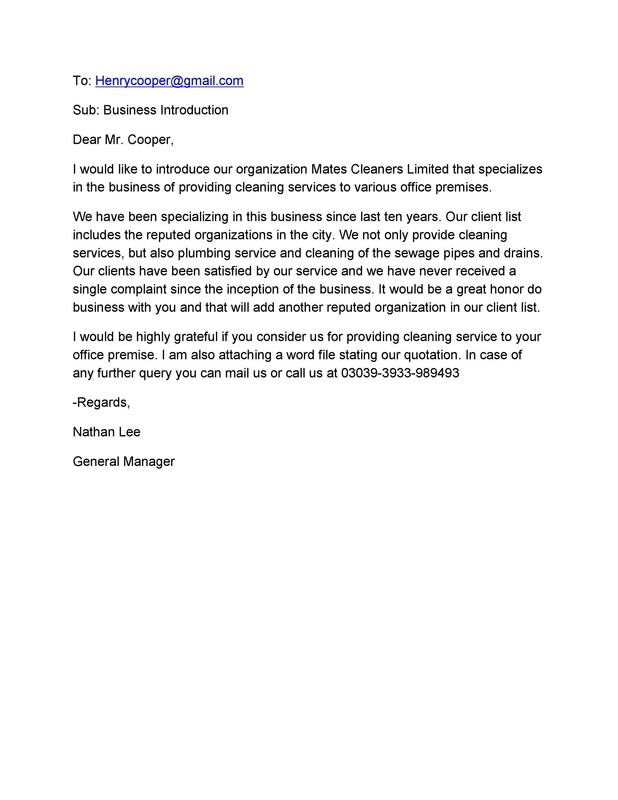 It’s always recommended to make the reader feel good and comfortable regarding the business that’s about to start. 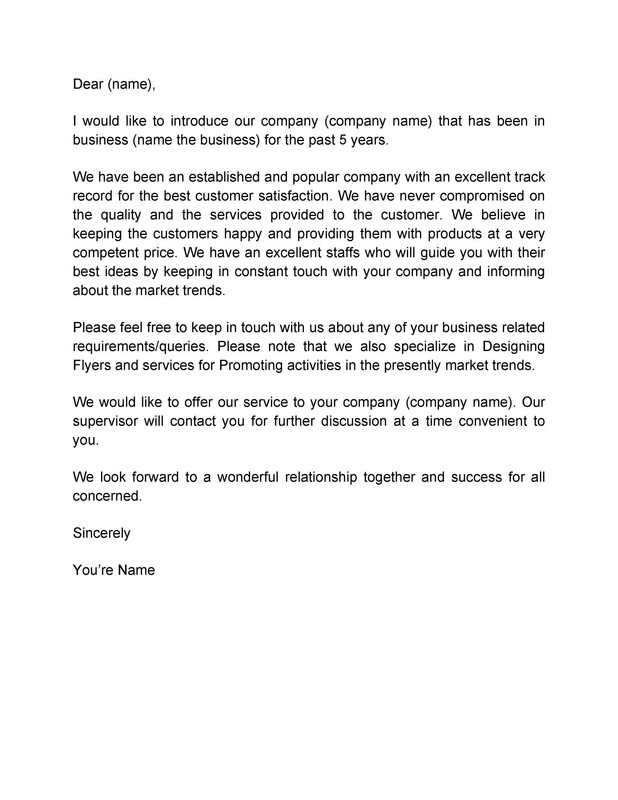 To ensure this, make the letter sound like a friendly one, with a mix of both the formal and informal tones. 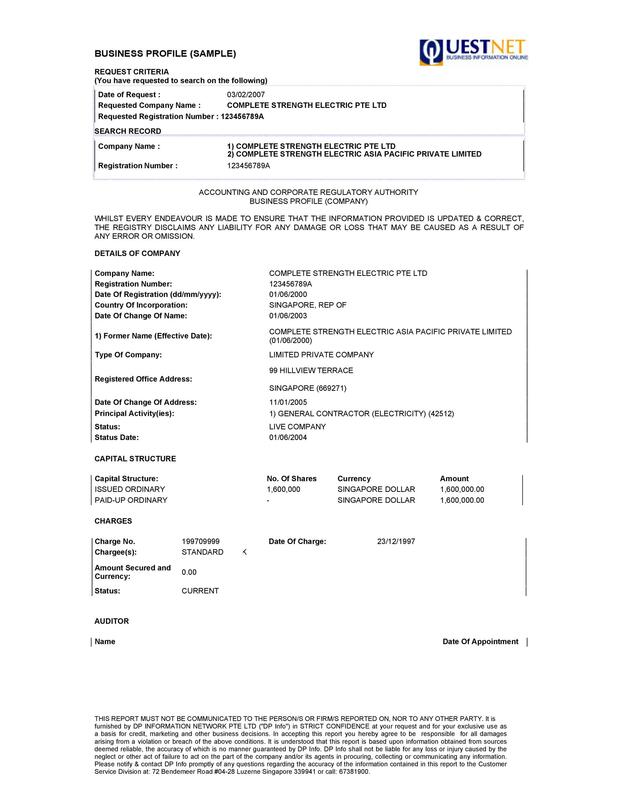 State your details as clear as possible. This will prevent the reader from calling you up at a later time just to clarify such details. 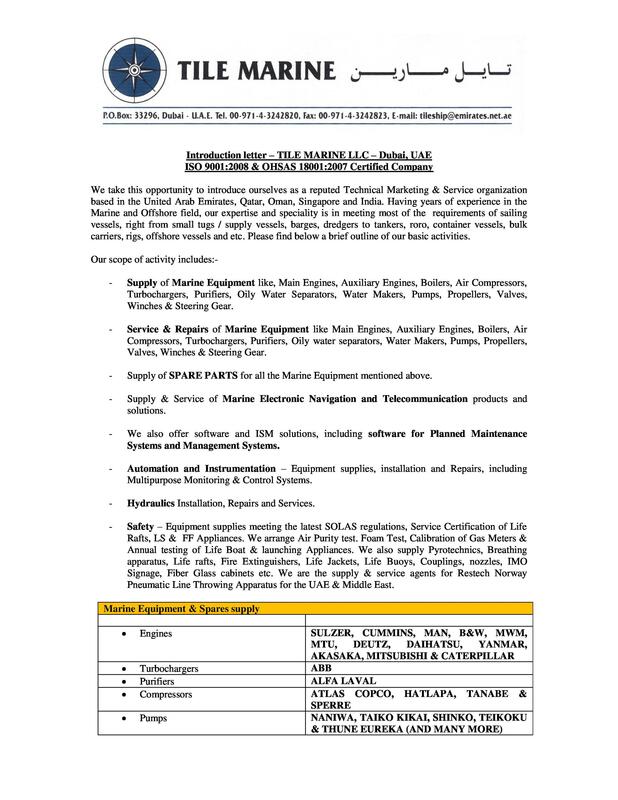 Divulge everything regarding your product or services details and never keep any details hidden or restricted. 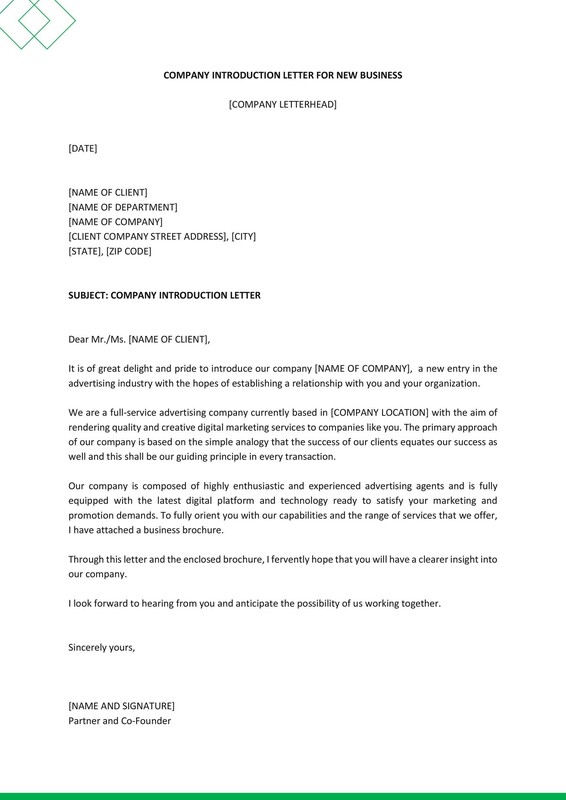 To start the ball rolling, the business introduction letter should also contain a gist of whatever deal you’re thinking of. For instance, if you’re planning to put up a clothing factory with the recipient and would want to like him about this, make sure to mention this in your letter. Don’t leave the reader guessing what exactly you want to do and what exactly you want from him.